On December 1, 1975, Lambda Theta Phi was founded on the campus of Kean College in Union, New Jersey. In 1975, there were no Latino fraternities in existence in the United States. The Greek-letter organizations of the time primarily catered to Anglo and African-American students and graduates. Lambda’s founders, as men of vision, realized there was a need to unite the Latino students, develop their leadership skills, impart upon them the value of an education, and instill in them a commitment to their community and culture. 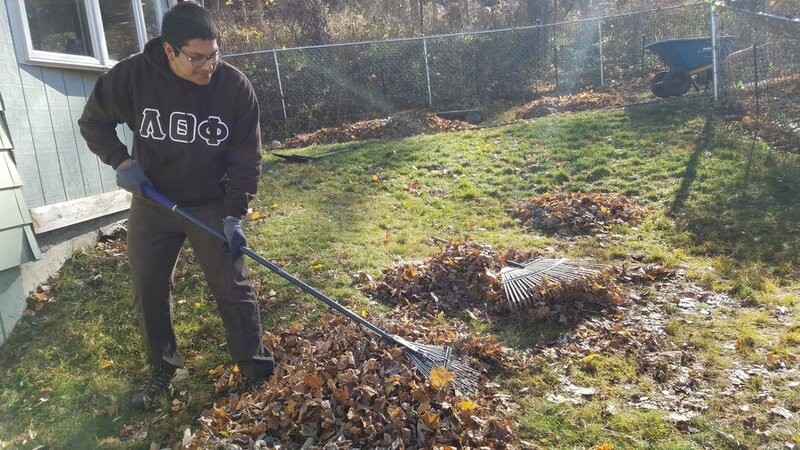 This newest addition to the Greek system would be the first in the nation, by identity and by name: Lambda Theta Phi Latin Fraternity, Incorporated. On November 19th, 1995, Lambda Theta Phi expanded to Cornell University. Chi Chapter expanded to include Ithaca College on April 1st of 2006. Chi Chapter has been around for 21 years, and continues to uphold the ideals of the Fraternity. The brothers of Chi chapter are dedicated leaders of the community and serve as leaders in numerous organizations. My name is Christopher Talavera, I am the Chapter President of the Chi Chapter of Lambda Theta Phi Latin Fraternity, Inc.. I am a first-generation college student from the suburbs of Los Angeles, CA. I came to Cornell University to explore who I wanted to be in life and obtain a world class education. 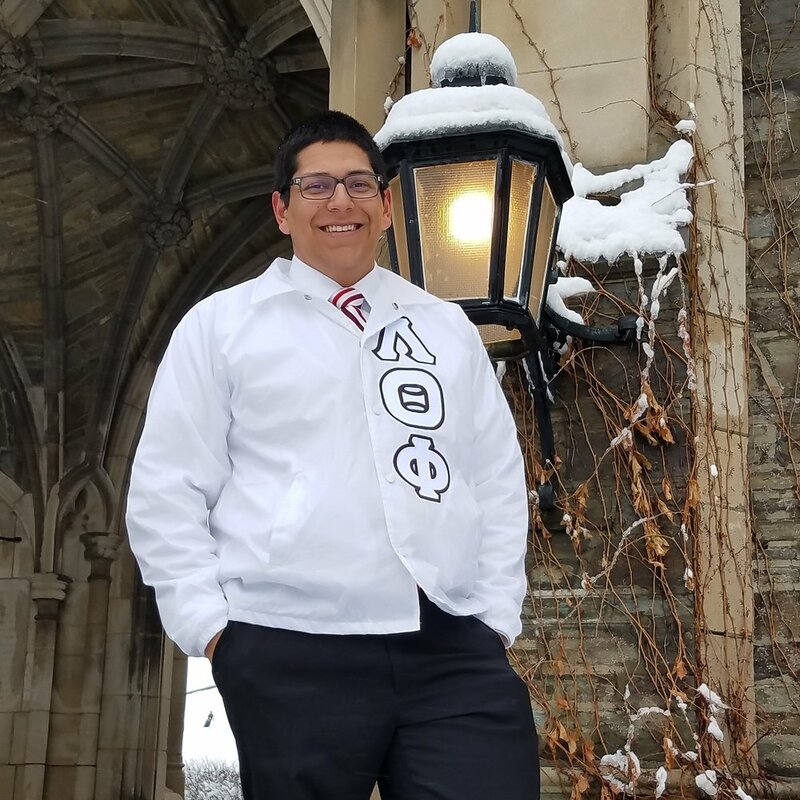 From the beginning of my Cornell career I have been an active member of the Latin community and continue to advocate for diversity initiatives on campus. When I met the brothers of Lambda Theta Phi and learn about what they have all accomplished and learned being part of such an inclusive family of brothers, I looked more into it.The rest is history as they say. I have been able to take on a huge leadership position in my organization and learn valuable communication and teamwork skills. I've been able to collaborate with numerous organizations during my time as president: alpha Kappa Delta Phi, Lambda Phi Epsilon, Omega Psi Phi, First Generation Student Union, MEChA. Events that my chapter have put on for the community include: Cafe con Leche on the "First Generation Latinx Student Experience", Loteria Night, Churros y Chocolate, UFW Unity Potluck, Candy Across Cultures.